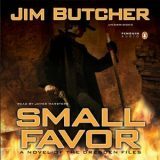 Do you know what I love about the Dresden Files on Audio? 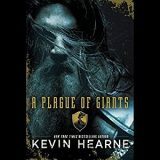 After I finish each book, I am left feeling like this was my favorite and then I open the next and Butcher changes my mind! 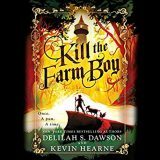 Small Favor has it all from incredible nail-biting action to mind games and don’t even get me started on the creatures we encounter. 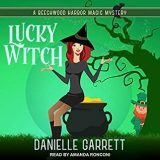 Lucky Witch is the fifth novel in the Beechwood Harbor Magic Mystery series by Danielle Garrett. 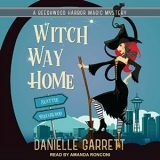 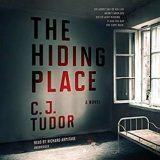 Once I again I grabbed my headphones to listen to Amanda Ronconi, bring these characters and small-town to life. 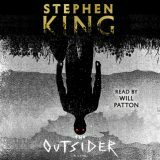 The Outsider by Stephen King was an intense and creeptastic tale that renewed my faith in King, The audiobook narrated by Will Patton, drew me in as a man with a rock-solid alibi finds himself accused of a heinous crime.